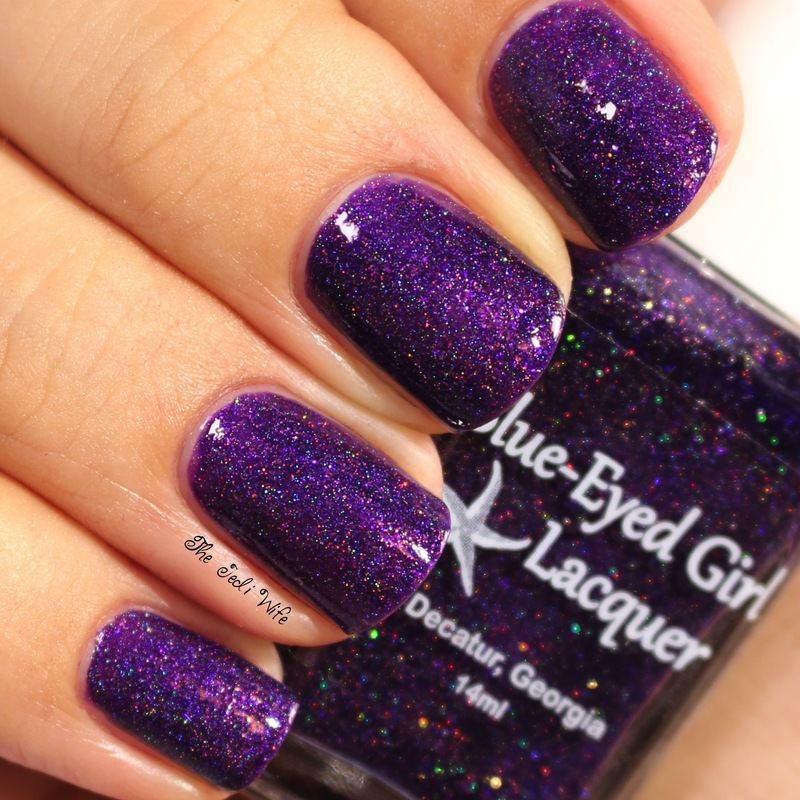 Blue-Eyed Girl Lacquer: Foux du Fafa Collection, a New Siren, and a Charity Polish, Oh My! Good morning, dear readers! I hope you have had a wonderful week thus far! Things are still a little crazy around here, and my youngest decided it was the perfect time to get sick again. Yay! He's down for a nap so I'm a running with this post while I can. Ready? Let's do this! Blue-Eyed Girl Lacquer launched the new Foux du Fafa Collection, a new Siren, and a charity polish yesterday, and I have the all to share with you. Let's start with the Foux du Fafa polishes. This five piece collection is composed of gorgeous creme shades inspired by Flight of the Conchords. They were designed so they can be used in your favorite nail art techniques such as stamping and water marbling, and I tested out the water marble capabilities for this post. 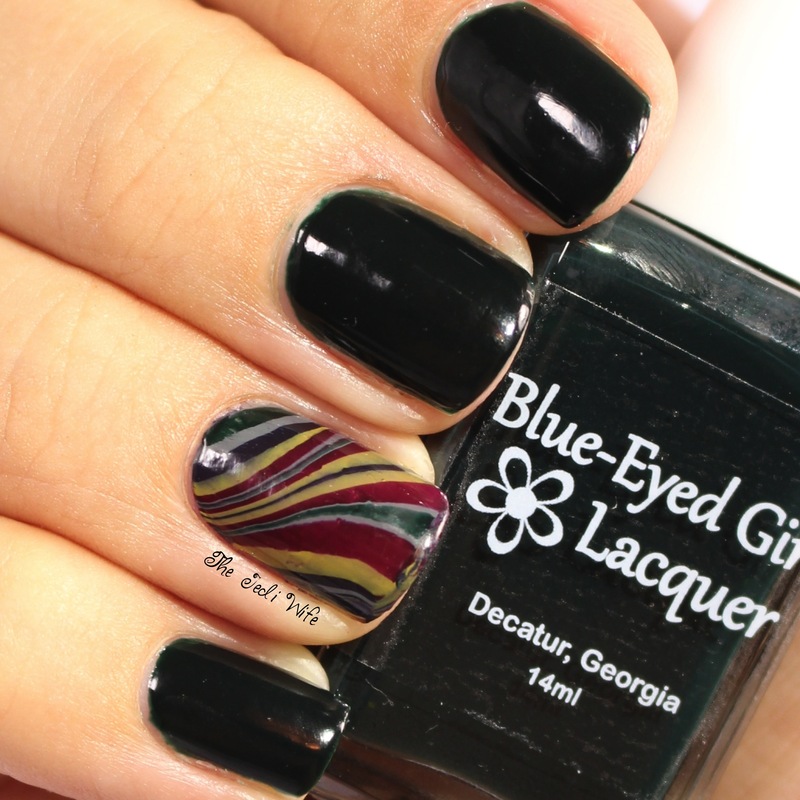 Please note water marbling is not my strongest suit, but I definitely enjoyed testing these! Let's check them out! 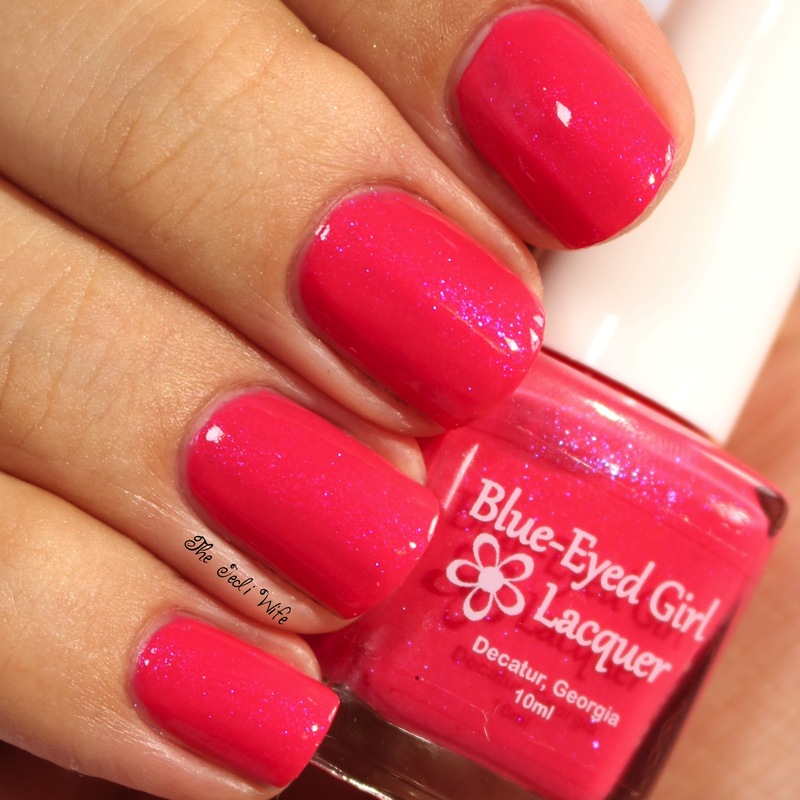 I am so excited to see something different for the spring from Blue-Eyed Girl Lacquer! I really like dark greens, so this one is definitely one of my favorites from the collection. The formula was really nice and it applied perfectly with two coats. This is the most glorious grey shade ever! The formula was a touch on the thick side, but application was still pretty good. Bottles going out to customers will have a little thinner formula so it should be easier to work with. Like Robo-Aggression, Freaky Dream was also on the thicker side and will be thinner for customers. In spite of the thickness, I found it applied nicely and will probably keep it in the current state instead of adding thinner. This is beautiful! There was a time when I avoided yellows, but I have fallen hard for this gorgeous mustardy shade! 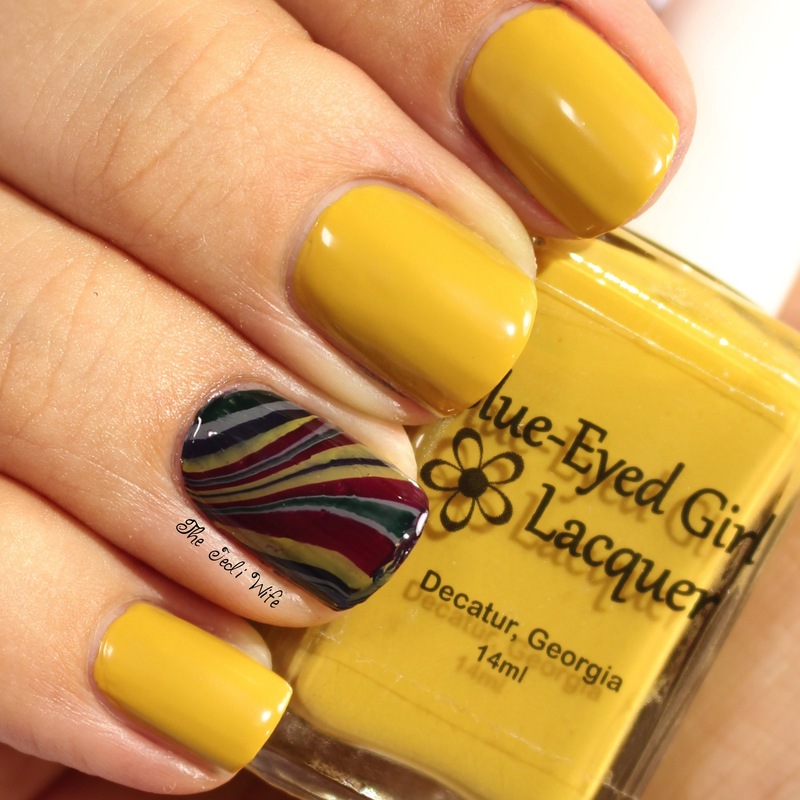 I've found the formulas of yellow polishes tend to be ho hum, but this one was quite nice; I was impressed with how well it applied! 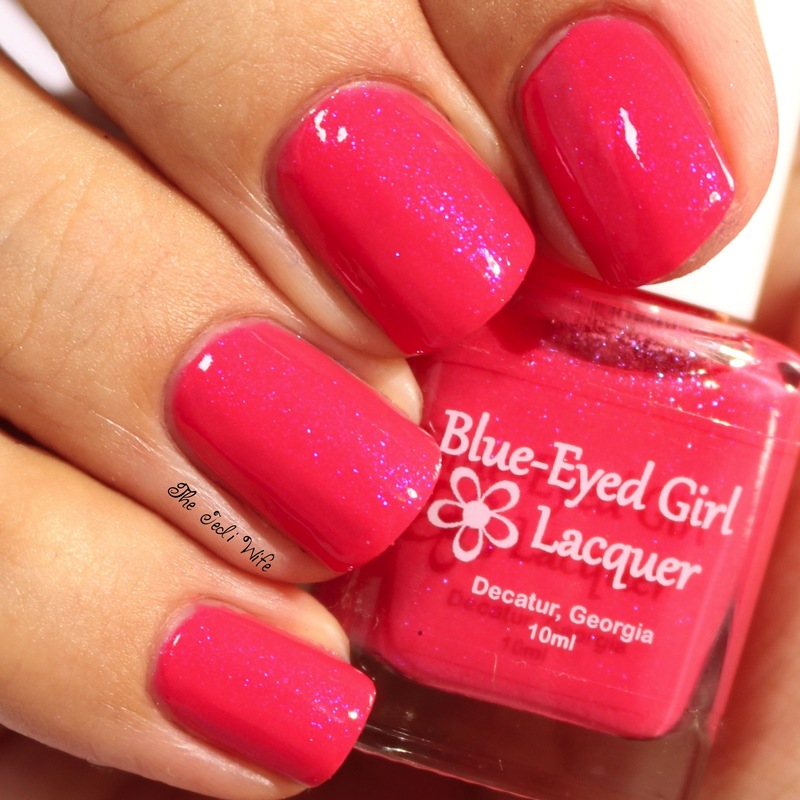 This is a great shade if you want something a little brighter but not too light or pastel. Wowza! I love dark reds, and Rent Boy is perfection! The colour is fantastic and the formula is on point- what more could you possibly want! I used the full Foux du Fafa Collection for my accent water marbled nail. The polishes spread so perfectly over the water! The yellow hue does get a little muddied at the edges next to a dark colour, but other than that, I had no issues with the polishes. Now my technique....well, that could use a little improvement still. In addition to the Foux du Fafa Collection, there is a stunning new Siren! Hello there, gorgeous! 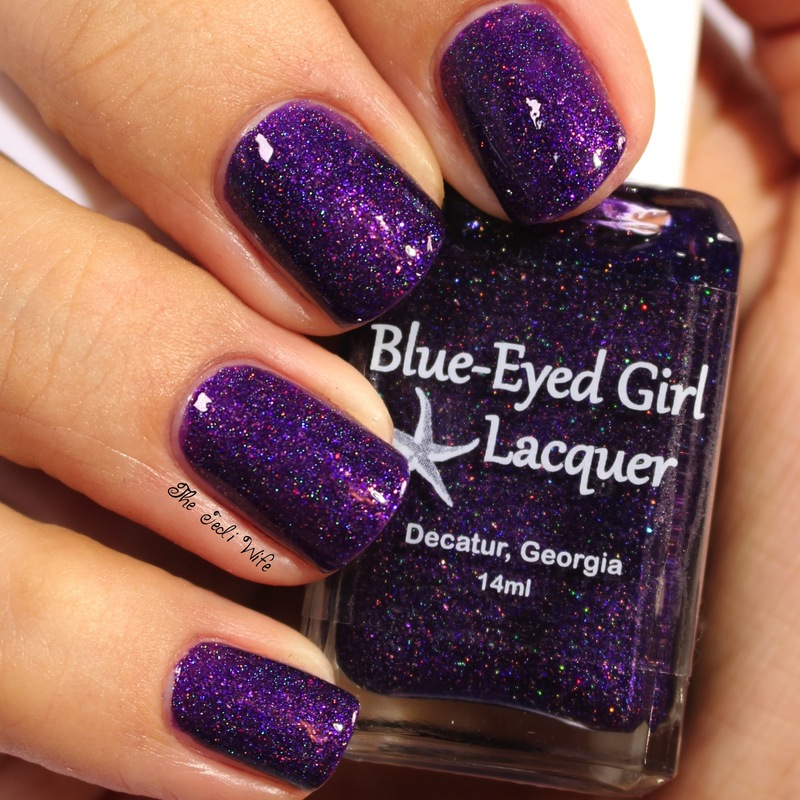 Now this is one perfect purple polish! The base shade is lovely, but it's the gold and purple microflakes that are making me swoon. The formula was fantastic, and this is another must-have Siren! Lilly of my Dreams is a very special charity polish. A close friend of Julie's, the mastermind behind Blue-Eyed Girl Lacquer, and a friend of mine from the polish community for four years now has PCOS and was told she likely would never be able to have a child. 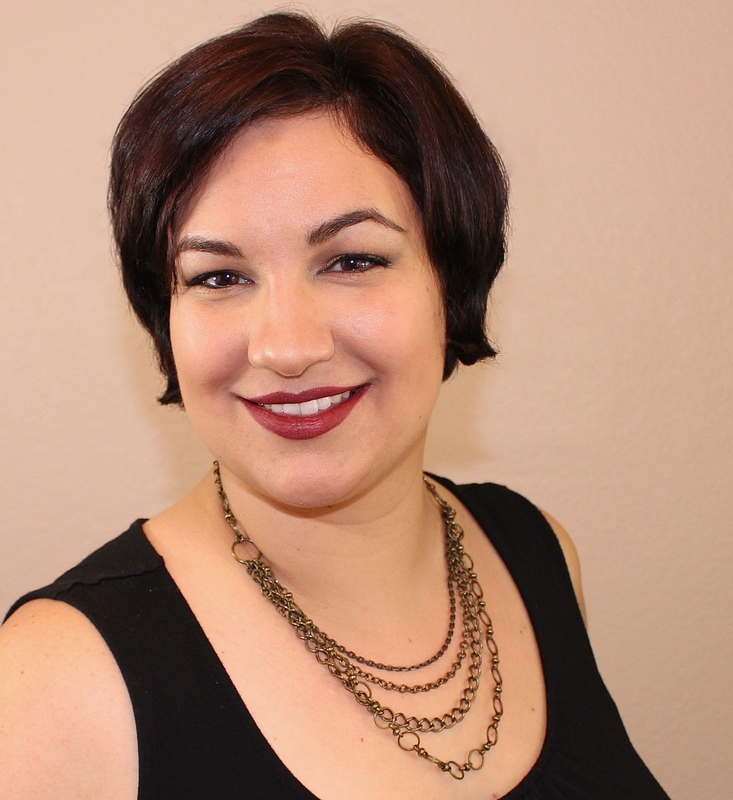 Lo and behold, the doctor was wrong and she became pregnant naturally! I certainly teared up when she shared the news, and I can only imagine how thrilled she was! Created in honor of her beautiful daughter Lillian (whose name I probably voted on 100 times when they were choosing names, haha), Lilly of My Dreams was created to celebrate this miracle with 100% of the proceeds going to PCOS Awareness Association. This shade is stunning, and the formula is fabulous! There is a lot to take in so let me break it down for you so it is hopefully easy to understand. Because this is a pre-order, please allow 2-3 weeks for shipping. This is dependent on the number of orders received, and I must say, they are all well worth the wait! 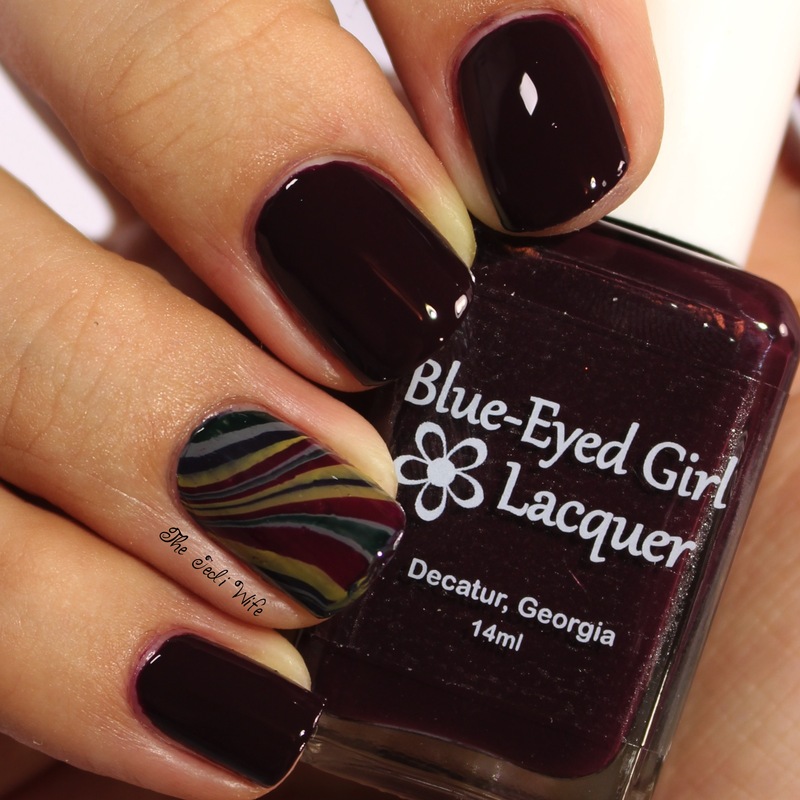 These and other BEGL shades are available at the Blue-Eyed Girl Lacquer shop located here. There are so many gorgeous shades to choose from, and I love that customers have the opportunity to own the beautiful Lilly of My Dreams while still benefitting charity! Which shades are your favorites? I'd love to hear from you! What a great comprehensive post! I love that makers are coming out with such multi-purpose polishes. 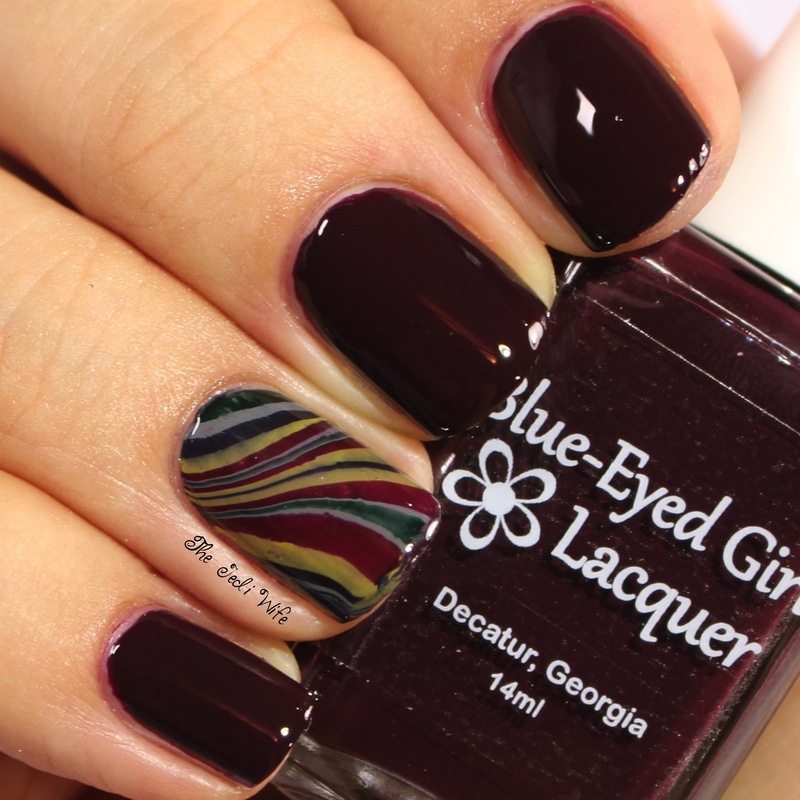 If these stamp as nicely as they watermarble, they're really amazing! Robo-Aggression is my favourite of the bunch. They do! 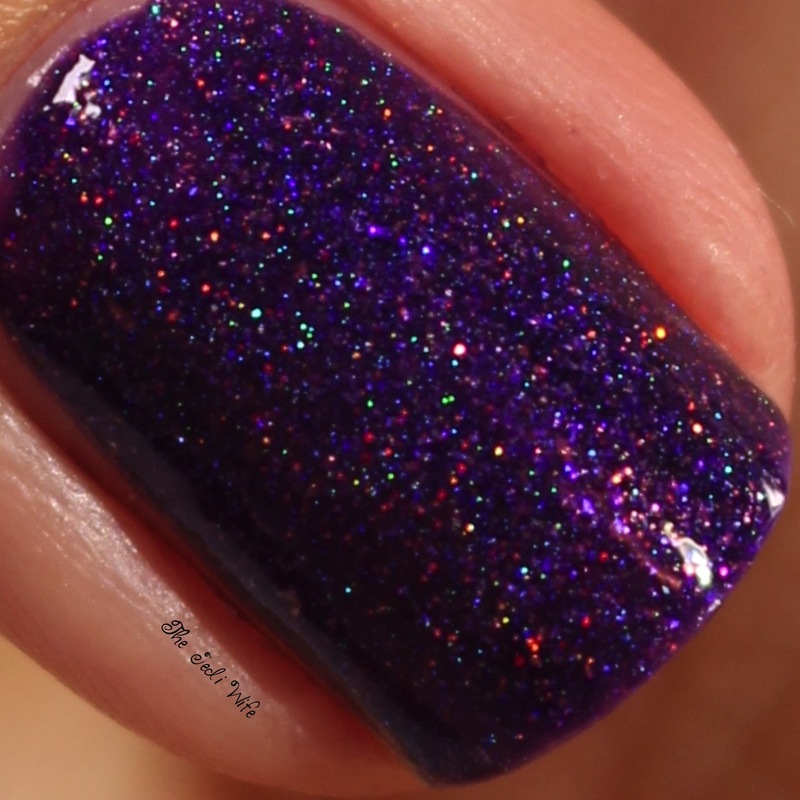 Check out the shop listings or check out Polished Pathology's review, as she's got stamping shots for each polish :D And thank you so much! I've heard they stamp well, and I'm hoping to test that out soon. I need more hours in the day for sleep and swatching/nail art, haha! Thank you! 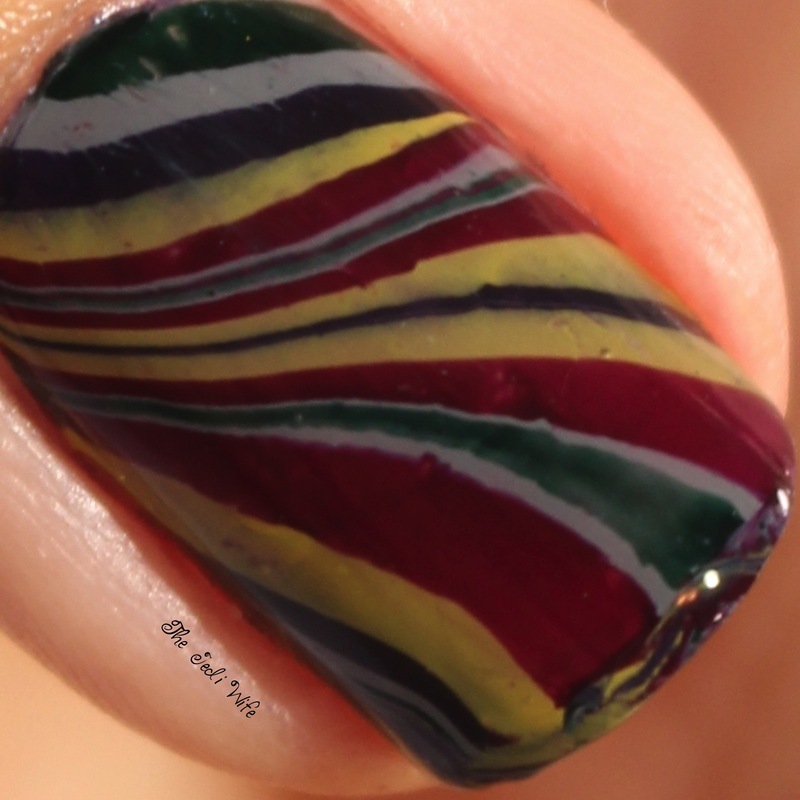 I usually have a hit or miss experience with water marbles when I dip my nail into the water, and I had a lot of success with the colours by using picking up the pattern with a stamper and stamping onto my nail. Love Rent Boy and We're Vincible. 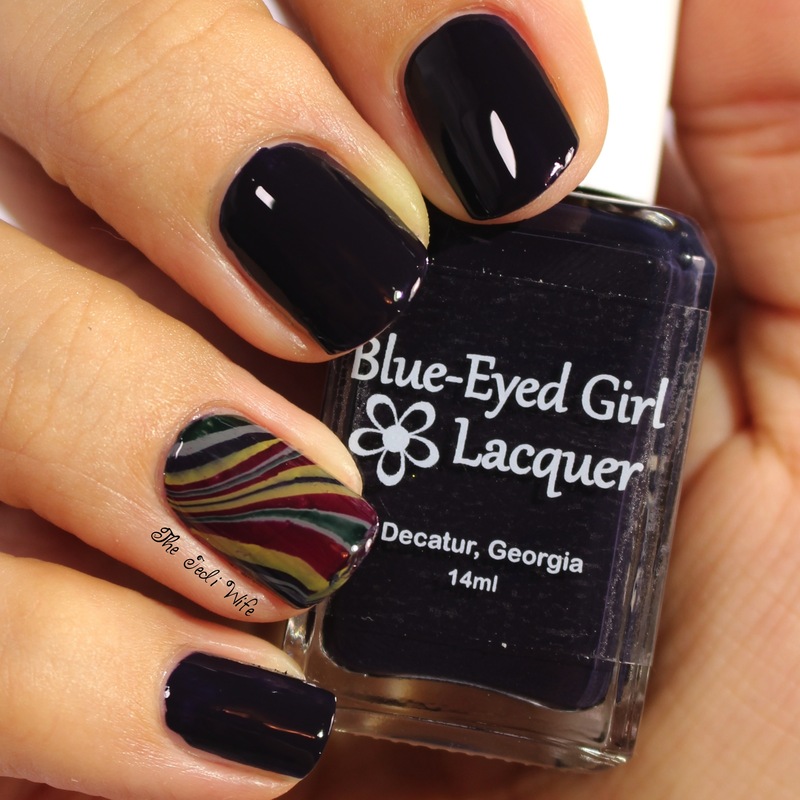 And your watermarble is excellent! I love seeing yellows get love! They can be really fantastic! And thank you! You are far too kind! I NEED to try watermarbling again with these! I really love We're Vinceable on you - it is perfect for warm skin tones. I was going gaga over the it and my husband thought I lost my mind for loving a mustard yellow. He clearing doesn't understand. Ha! Thank you! 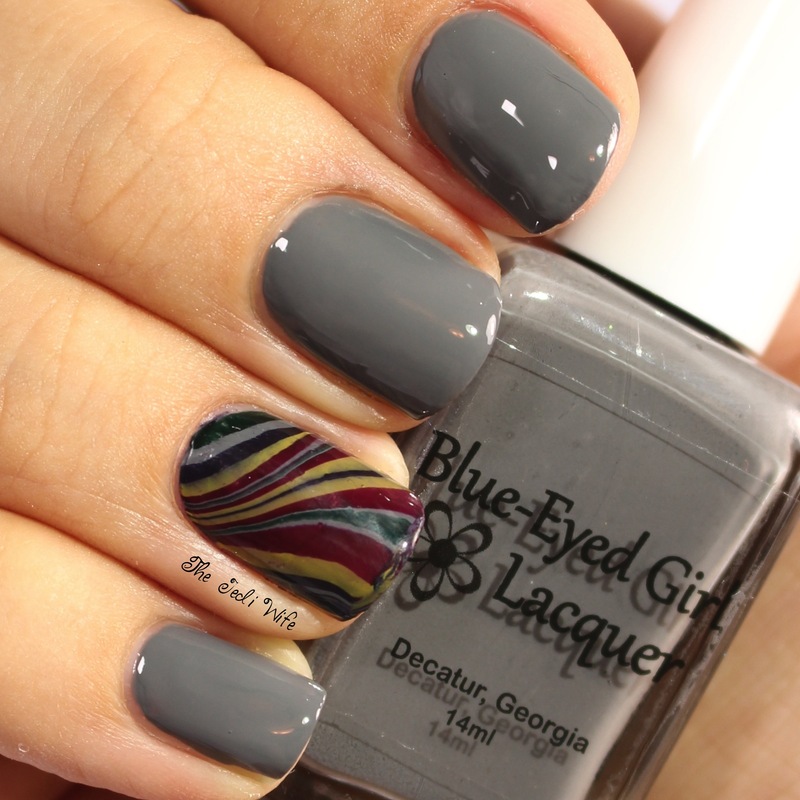 I love that marbled accent nail. I wish I could pull off We're Vinceable like you! 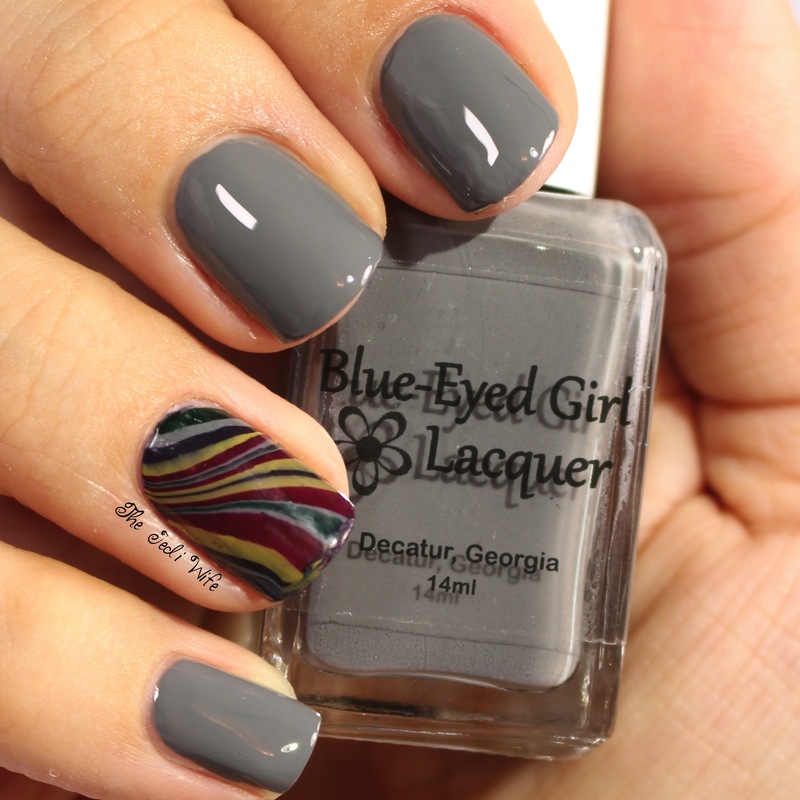 Super beautiful, I love the watermarble on your accent nail! 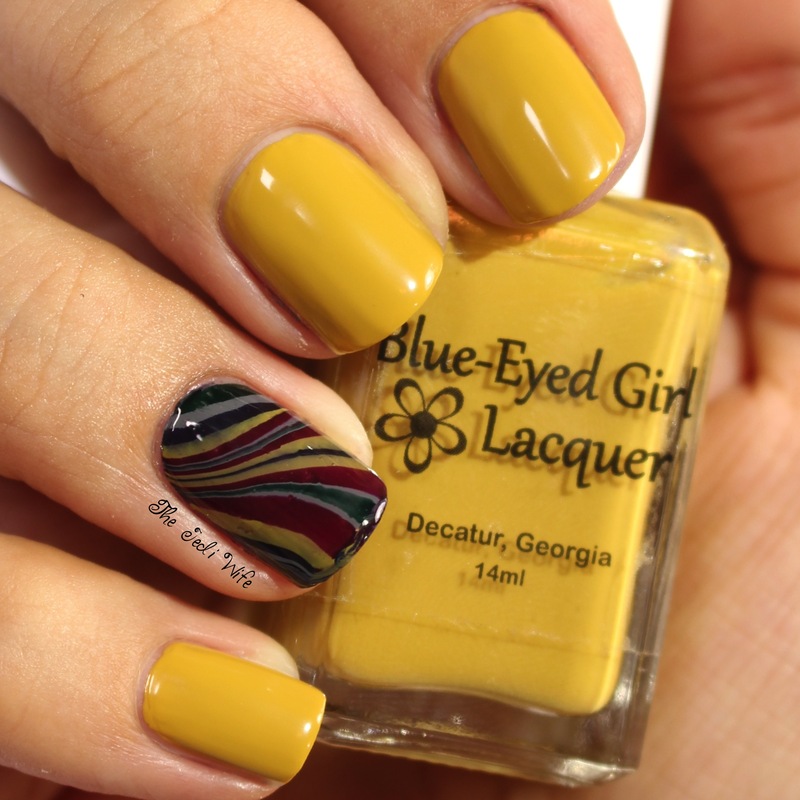 That gray and mustard cremes are gorgeous! I probably wouldn't wear them this season but they're colours I always go for during Fall! I am a huge fan of that yellow! I love the bold and rich colors of the Foux du Fafa collection! 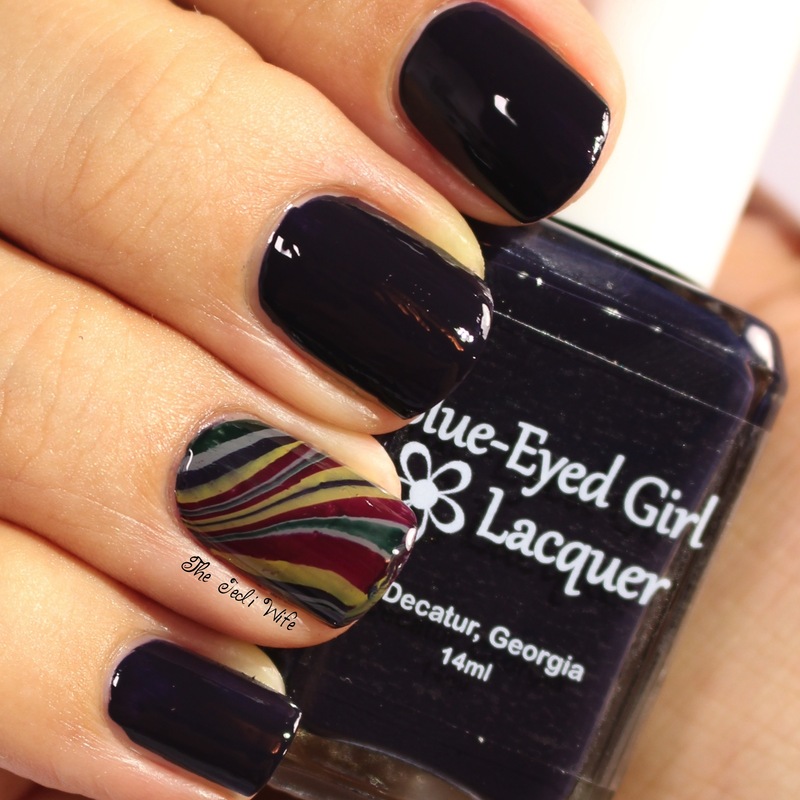 The watermarble looks great! I love the gray and the new Siren. You got yours to marble so amazingly! I wish I could marble like you! Every time I see that mustard I get happy! I need to try watermarbling with these!